Mangyan is the collective name that refers to the Philippine indigenous groups living in Mindoro Island. Some of them can also be found on the island of Tablas and Sibuyan in the province of Romblon as well as in Albay, Negros, and Palawan. Generally, the word Mangyan means man, woman or a person without any reference to any nationality. 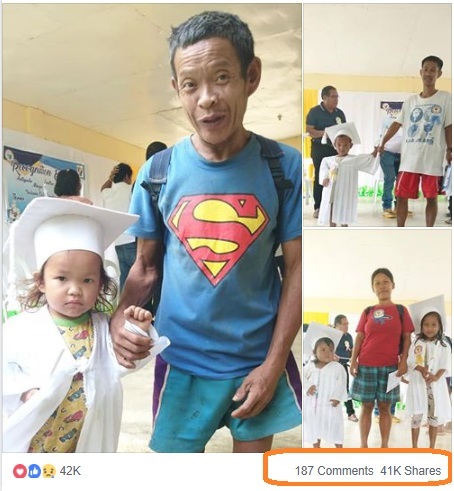 On Facebook, a netizen named Shiela Mae Matre-Ruiz recently shared a touching event from the Mangyans, where some parents attended their children’s Daycare graduation ceremony without wearing shoes. 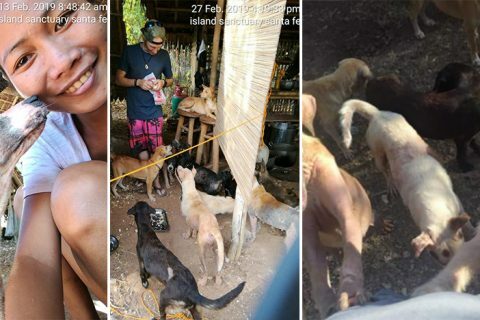 “Sila dapat tinutulungan. Sila po ay bumaba pa ng bundok makaattend lang ng graduation ng daycare. (Nakasanayan na po nila ang lumakad ng nakapaa, kahit po kami ay nahabag nang makita namin ang mga kababayan namin na ganito, meron pong pinahiram na sapatos pero hindi po mailakad ng ayos kaya pinili na lang na magyapak.) 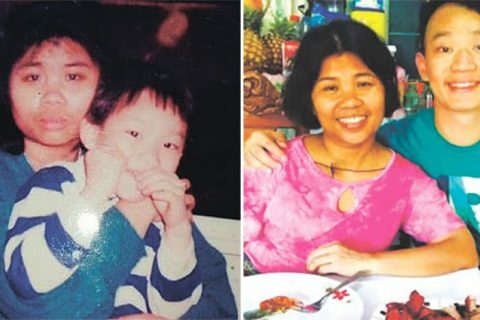 Sila po ay Mangyan at kalakip na sa kanilang kultura ang hindi pagsuot ng tsinelas o sapin sa paa,” Shiela Mae wrote. 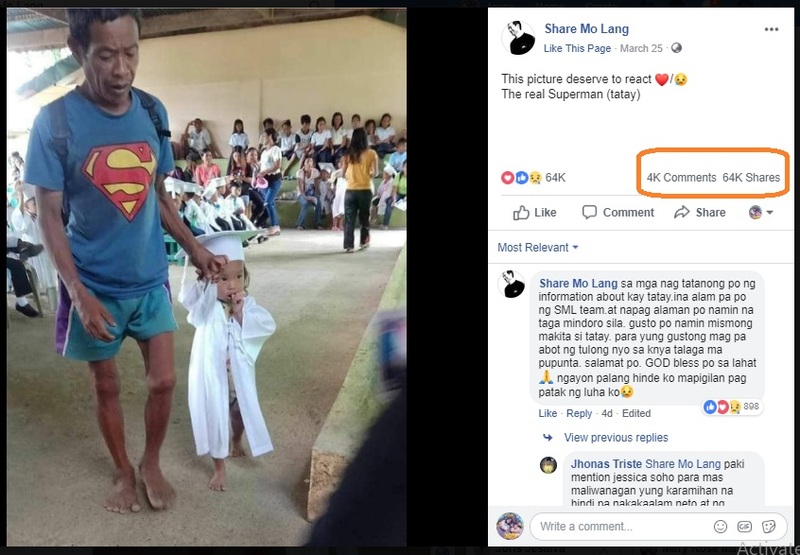 While there are many other parents and students who walked to the stage “barefoot,” the netizens seem to be more touched with the father wearing the Superman shirt – which has delivered a deeper message and opened the memories of the past. The photo of the said father holding his daughter’s hand, where both of them are not wearing any shoes caught the attention of many people and has earned respect and admiration. 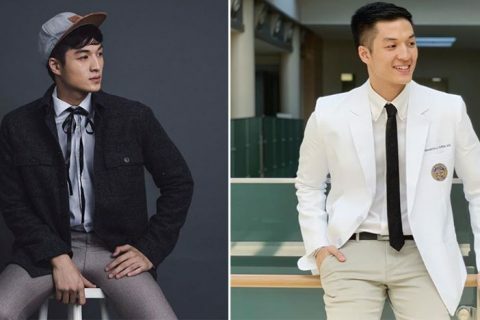 Many netizens were pained to see this group of people’s lives, while some were amazed by their actions to pursue their children’s education despite their difficult situation. Meanwhile, there are also some who expressed their willingness to help by sending assistance such as clothes and shoes. According to a post of Hanep TV, the Mangyan father is a construction worker and they live in La Fortuna Oriental Mindoro. 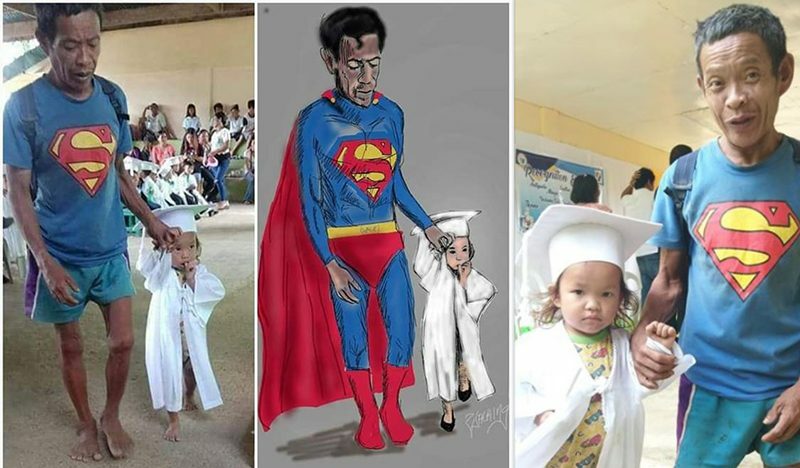 Some netizens also shared their artwork that was inspired by the viral Mangyan father. 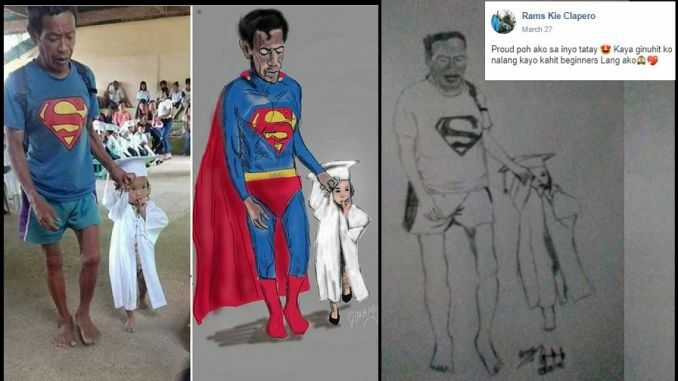 “Sorry sa drawing masyadong pangit, hanga lang talaga ako dito sa mag tatay masyadong tumatak sa isip ko e :'< di lahat ng super hero may powers,” posted by Bernard Joseph Dollete. 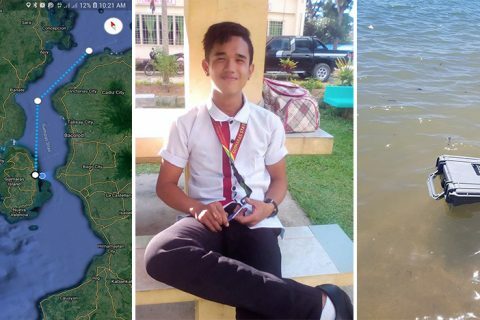 For those who want to send help, they have provided the name of the school, which is Anne Salem Namhcar Dilisman Kipot Day Care Center – Brgy La Fortuna, Socorro, Oriental Mindoro, and the barangay officials, Barangay Captain Resty Morfe and Annabel Morfe.